A comfortable fit at a reasonable price. Quality excellent. Easy to fit and stay put when in the eye unlike other products which tend to be to thin and fiddley. I wear these lenses more than 14 hours a day but still feel comfortable. I use the product daily but only use the internet as back up for my optician's usual supply. 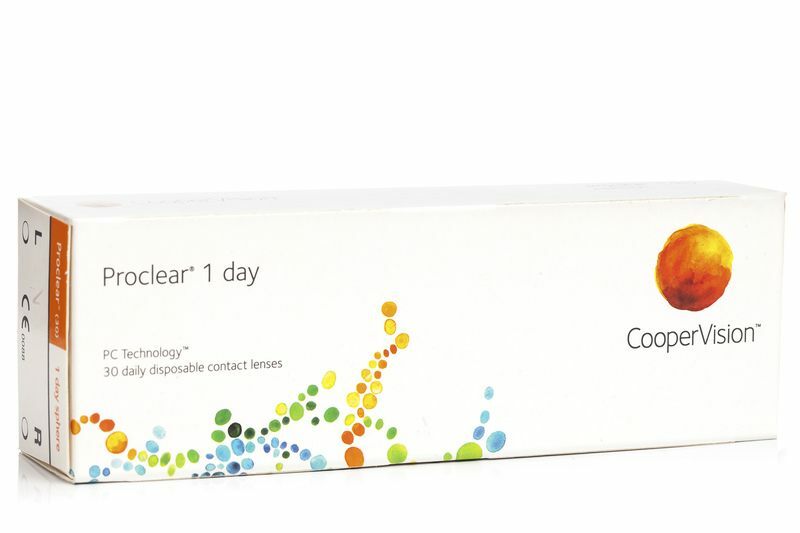 Proclear 1 day, from CooperVision, hydrogel contact lenses have a high water content and promote better tolerability. They also feature an aspherical front surface and newly designed rear surface and edges. Patented technology gives lenses unique properties, which make them comfortable for up to twelve hours.